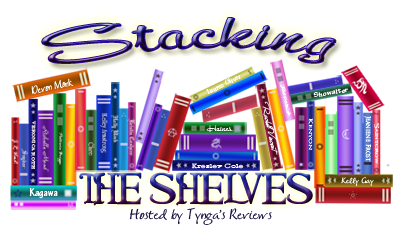 Stacking the Shelves is a meme hosted by Tynga's Reviews in which book bloggers recount their recent book hauls. Happy Saturday, everyone! I've been doing more browsing on Amazon. 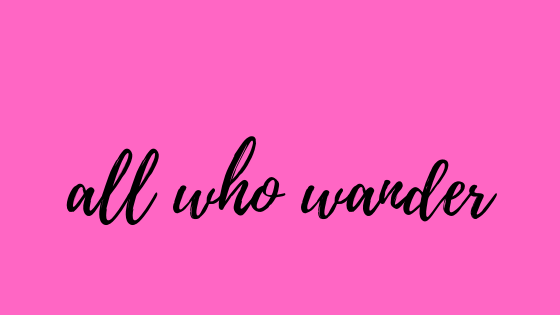 I've found three new novels that I've downloaded and want to share with you! Here's a new addition to my fairy tale collection! 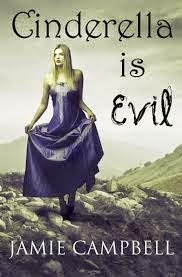 Jamie Campbell's novella is a retelling of the Cinderella fairy tale from the perspective of one of the ugly step-sisters. History is told from one person's perspective. Sometimes they don't get it right. When the Prince's ball approaches, Anna is told she must find a husband to save the family fortune. Attending with her sisters, the sulky Prince Charming only has eyes for Cinderella. 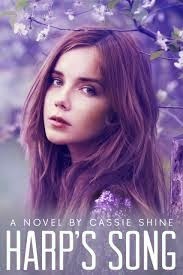 A charming twist to the story of Cinderella, told completely from the point of view of the Ugly Step-Sister. Okay, we've got our fantasy and fairy tale bases covered. What's left? A dark contemporary YA novel, of course. Find any new reads this week? Let me know what it is in the comment section! Very nice haul. 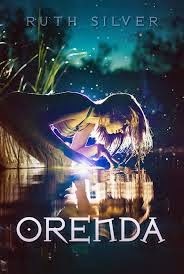 Orenda has a beautiful cover indeed. New follower via bloglovin. You got some good books. Come check out my stack as well. Harp's Song sounds intriguing. I hope you enjoy it. Come see what I got at Ms. Martin Teaches Media. Happy reading!